Care at home and maintaining independent living. The benefits of support at home and maintaining independent living. As you get older ‘living’ gets harder and harder for some people who slow down, don’t particularly want to clean the house or cook meals let alone wash the dishes. Home Care – Support in your own home – What you may experience. 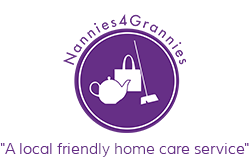 Regular visits from a home care worker to help with house work, shopping and preparing meals. Other services could include meals on wheels, monitored personal alarms and household equipment and adaptations to help with everyday tasks. You may visit local day centres where you can socialise and enjoy various activities, with transport available to get you there. You will feel more in control of your care and your life, there is no set routine. The value of your home isn’t taken into account when calculating how much you have to pay towards your care. Despite alarm systems and regular visits from carers, you can still be at risk. You might not like the care staff. Independent senior living communities are housing designed for seniors 55 and older. Independent senior living communities commonly provide flats, but some also offer cottages, condominiums, and single-family homes. These developments often come with..
Community lounge, laundry, kitchen and parking. You will most likely be selling your property to move into one of these apartments which you will still own and be able to surround yourself with your own possessions. Look at McCarthy and Stone and Firstport for more information and read this article from the Telegraph. Care homes without nursing care that provide help and assistance with personal care. Care homes with nursing care that have registered nurses providing 24-hour nursing care and experienced care assistants providing personal care. Both are places where you can live (often with a spouse) and have your care needs met by trained staff. 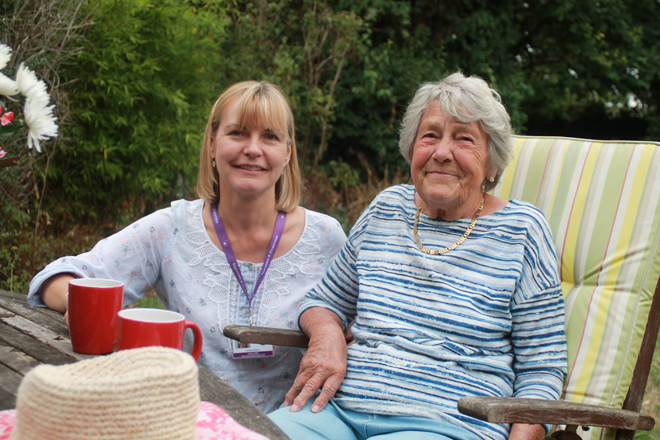 Some also have accommodation and support specifically designed for older people with dementia. Trained staff are always on hand. There will often be organised activities. No need to worry about utility bills, meals and household chores. It may be prohibitively expensive. All your belongings will need to fit in one room. You might feel that you’ve lost some of your independence. Pets might not be allowed. You might not enjoy the company of the other residents in the home. Costs are very different depending on where you live and whether you need support during the day or at night, on weekdays or at weekends. You should allow an average of about £20 per hour – that is nearly £15,000 per year if you need a carer for 14 hours a week. If you need full-time care during the day, costs start at £40,000. If you need carers to move in around the clock, you can easily be talking about more than £200,000. In those circumstances, residential care is usually more cost-effective. You will still have the cost of maintaining your house, but you have the advantage of being in familiar surroundings. £54,000 per year if nursing is required. There can also be extra charges for things like trips out, hairdressing and some therapies – you will need to check what’s included in the care-home fees. If you’re living in a nursing home and are receiving care from a registered nurse or doctor, you might be entitled to NHS Nursing Care Contribution towards the cost of treatment. This is essentially a contribution towards your fees, paid by the NHS or your local trust. A recent development in St Albans in South East England advertises the following. You may opt to part own the flat you live in whereby you will have to pay rent to the landlord for the part you do not own and there is also a monthly service charge.